Natalie handles all aspects of the firm’s pretrial litigation and vigorously defends individuals’ rights. Prior to joining Kafoury & McDougal, Natalie was an associate at a plaintiff’s law firm that focused exclusively on wrongful termination employment cases. Natalie is a graduate of The Northwestern School of Law at Lewis & Clark College. Before graduating, she worked as a claims administrator for national class action claims related to the U.S.D.A.’s wrongful denial of African Americans’ requests for farm loans. Natalie has a degree in anthropology from Portland State University, and has a special interest in Native American law. She has clerked for tribal judges. Among Natalie’s victories are establishing that undocumented workers can obtain wage loss awards in personal injury actions, and forcing Schumacher Furs to drop their lawsuit against protestors and pay her attorney fees in defending the protestors’ rights. 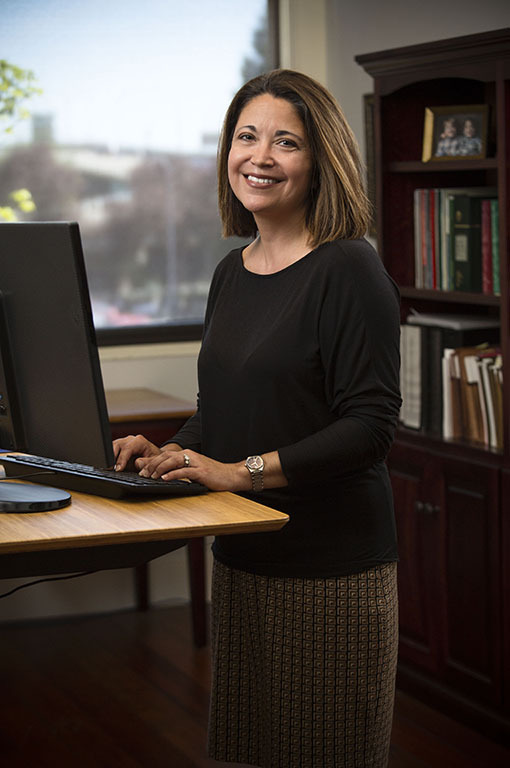 When not working at the law firm, Natalie enjoys caring for her twin boys, Aidan and Lowell, spending time with her dog Gumbo, gardening with native plants, bird watching, hiking, and rock hounding.